Newsight Japan launches "3D Content Distribution Business". To establish 3D business, 3D content is indispensable. Only when hardware, application and content get together, 3D business exists. 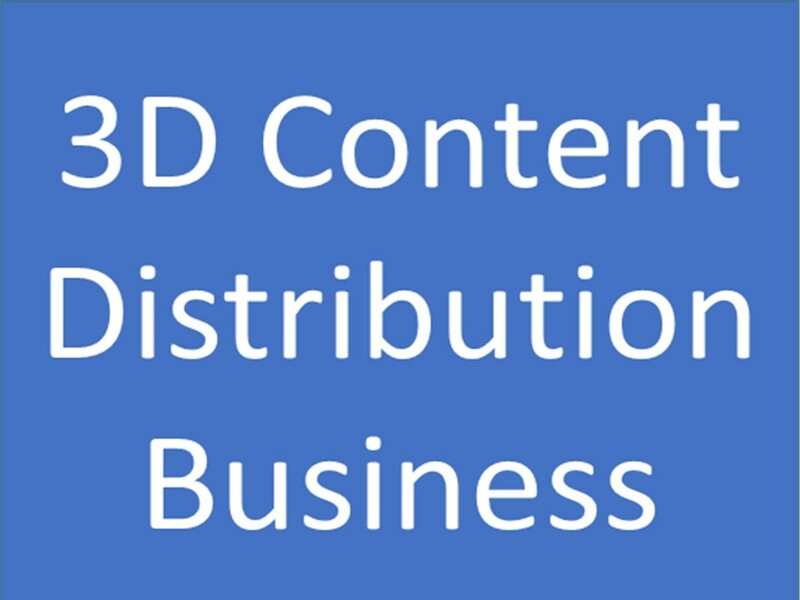 To make things happen in 3D business, Newsight Japan launches "3D Content Distribution Business". Newsight Japan wants to discuss with 3D content holders and original 2D content holders for 2D3D content conversion. For details, please contact us for further discussion and business collaboration.